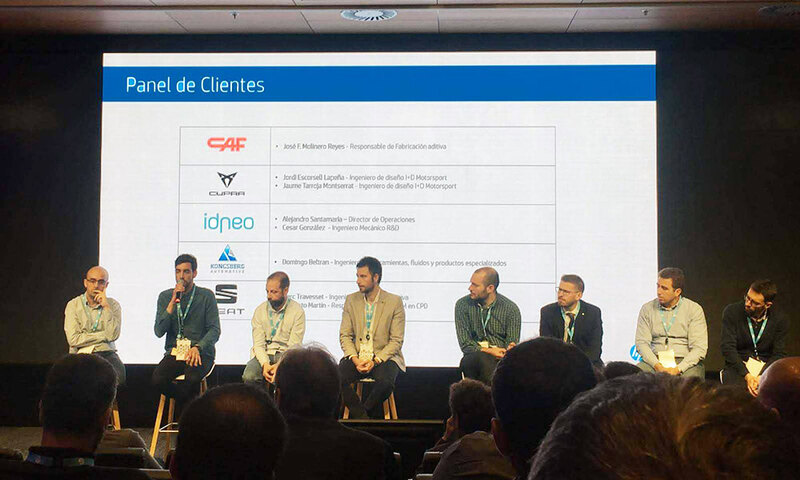 Idneo participated in the event organized by HP on March 14, with the aim of presenting additive manufacturing solutions in the transport sector. The event had more than 100 registered from different companies in the mobility sector, especially automotive and railway sector. 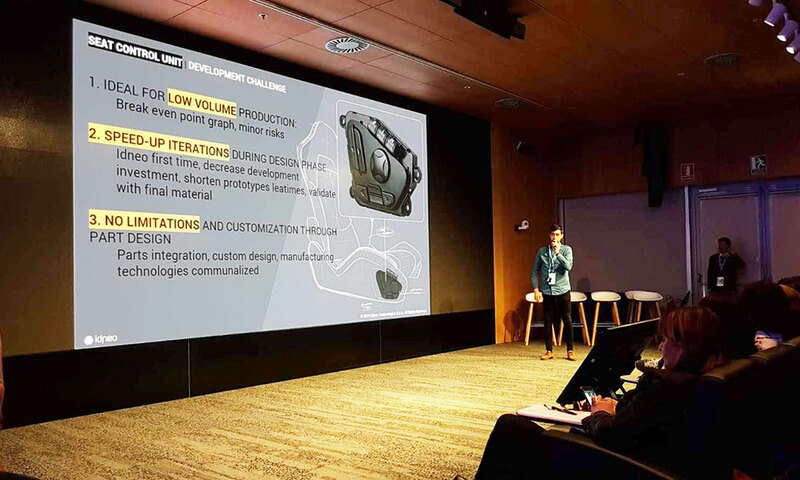 After an introduction by Idneo, especially focused on our services in mobility, César Gonzalez gave a presentation on how additive manufacturing technology would have helped us three years ago in the development and industrialization of the Switch Pack product.